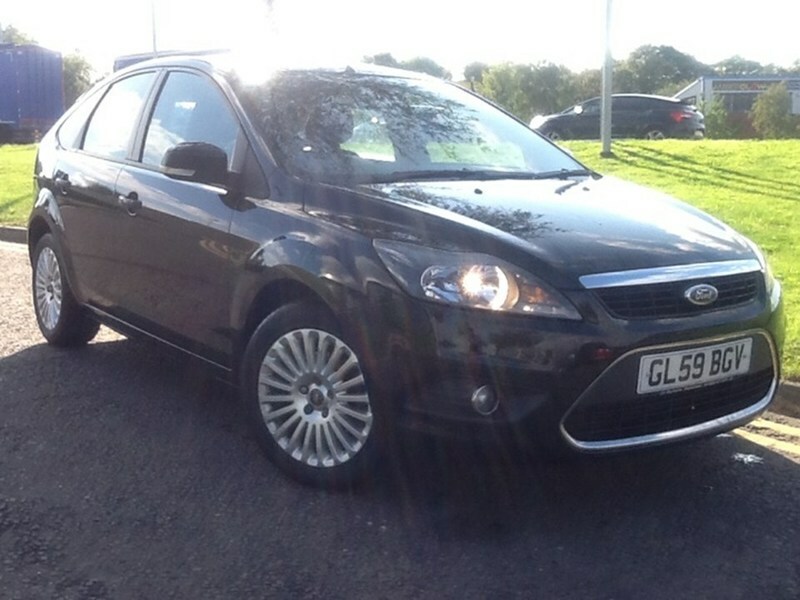 Ford Focus 1.6 Titanium. Excellent condition inside out. Drives just like new. Very well looked after. Great family car LOVELY CLEAN EXAMPLE,2 KEYS,SONY AUDIO,CRUISE CONTROL VERY NICE TIDY CAR, DRIVES LOVELY, VERY RELIABLE AND ECONOMICAL, AVAILABLE NOW 12 months MOT, Full service history.